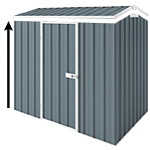 It is a popular 2.25m x 1.5m gable roof garden shed with a single hinged door. I must say that I have made a right decision to do the business with your company. The product and the service I received are truly wonderful. 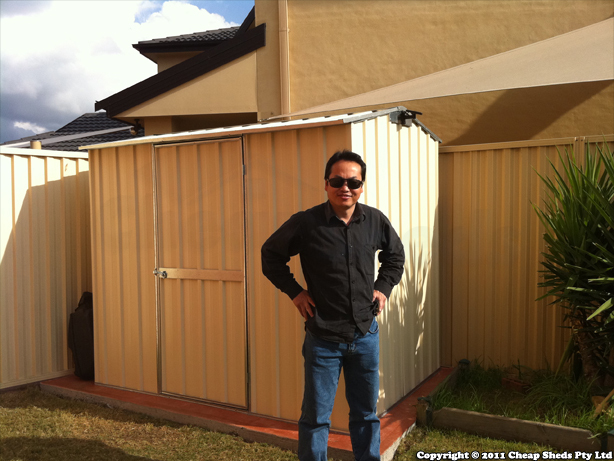 I will definitely recommend any of my friends to buy garden shed from you people. Love that shed!